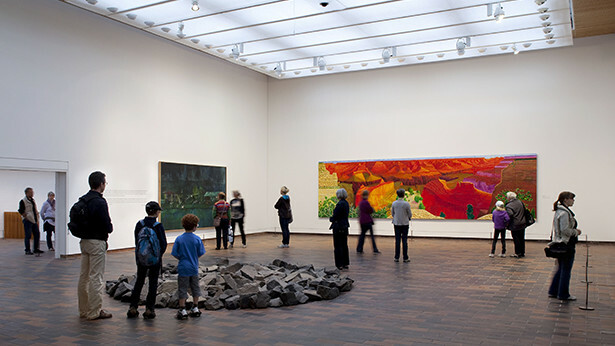 But Copenhagen has a lot more to offer. 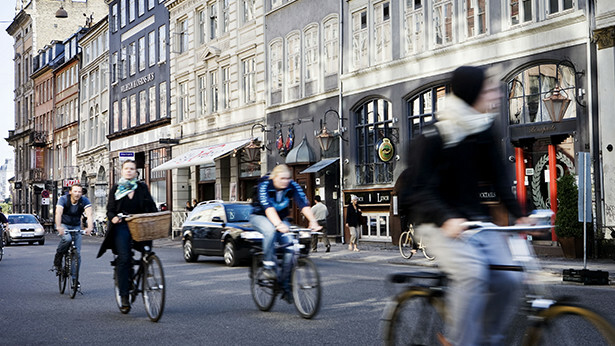 Here are 10 recommendations for a great stay in Copenhagen! 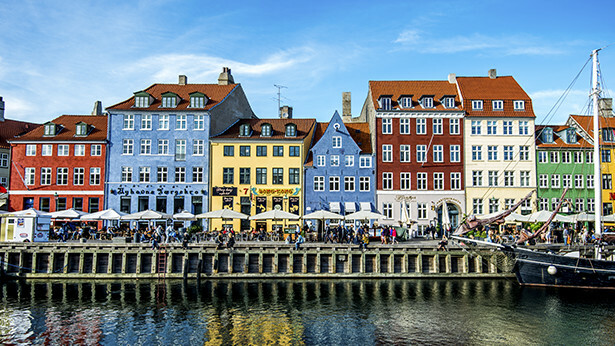 Nyhavn was originally a busy commercial port where ships from all over the world would dock. The area was packed with sailors, ladies of pleasure, pubs, and alehouses. Today the beautiful old houses have been renovated and classy restaurants dominate the old port. Nyhavn is filled with people enjoying the relaxed atmosphere by the canal, jazz music and great food. 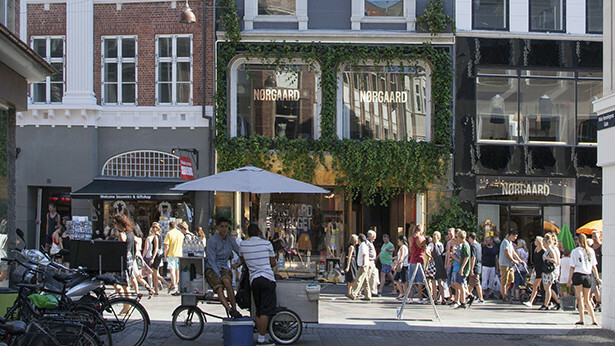 Copenhagen’s largest shopping area is centered around Strøget in the heart of the city. Strøget is one of Europe’s longest pedestrian streets with a wealth of shops, from budget-friendly chains to some of the world’s most expensive brands. The stretch is 1.1 kilometers long and runs from City Hall Square (Rådhuspladsen) to Kongens Nytorv. Strøget is a nickname from the 1800s and covers the streets Frederiksberggade, Nygade, Vimmelskaftet and Østergade and Nytorv square, Gammeltorv Square, and Amagertorv Square. Tivoli is a must for all children and those who like to play. 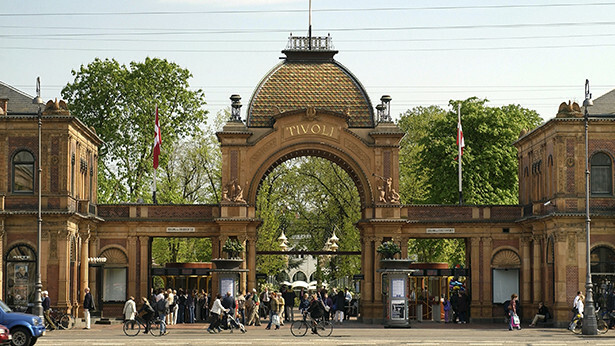 Tivoli is located just a few minutes walk from City Hall, and with the Copenhagen Central Station as its nearest neighbor, it is very easy to get to. In 2013 Tivoli Gardens presented a new 600 m2 Tycho Brahe area with three new rides, one of them being the 4G ride Aquila, live music is on the programme every day, fireworks every Saturday and international artists like Sting and Suede plays live on the open air stage. Functional. Edgy. Timeless. Minimalistic. Quality. Danish design, whether it is furniture or clothing, is known all over the world for its clean, simple lines, great materials and classic creations that never go out of style. 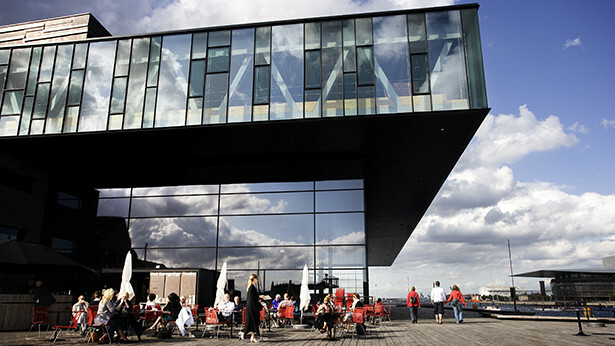 On a larger scale, the recent architectural boom in Copenhagen is inspired by light, water, open spaces, and sustainability. Also, the New Nordic kitchen has gained international appeal around the world and today the kitchen is highly praised internationally. 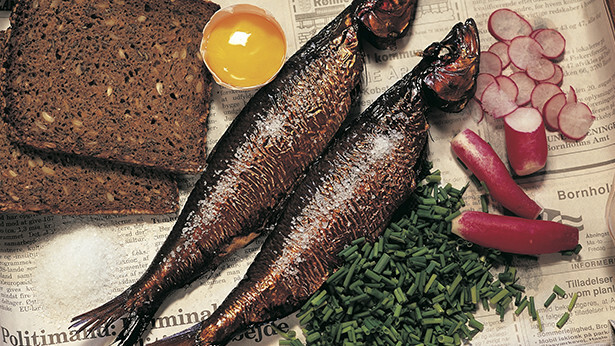 The New Nordic kitchen is characterized by its uniquely Nordic identity among the world’s greatest cuisines and by its commitment to organic, sustainable and local products. 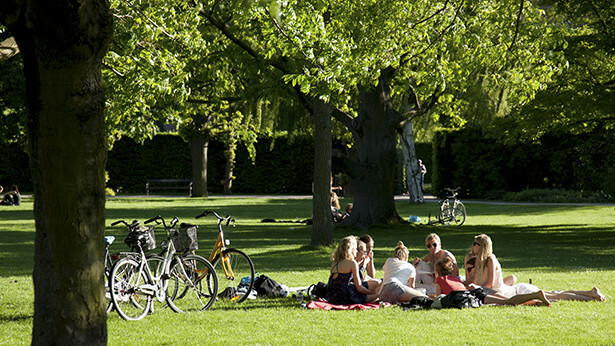 Copenhagen has many parks and gardens that are perfect places to relax, sunbathe, go for a stroll or have a picnic. Most parks offer lots of playground fun for the kids. The King’s Garden is a popular spot for Copenhageners and Frederiksberg Gardens has a Chinese gazebo, open spaces, and canals. 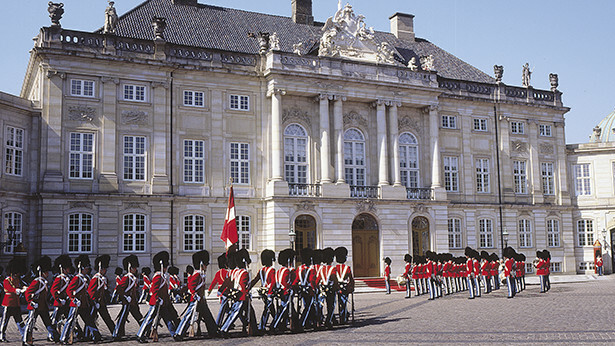 Copenhagen is a royal city and home to the world’s oldest monarchy. 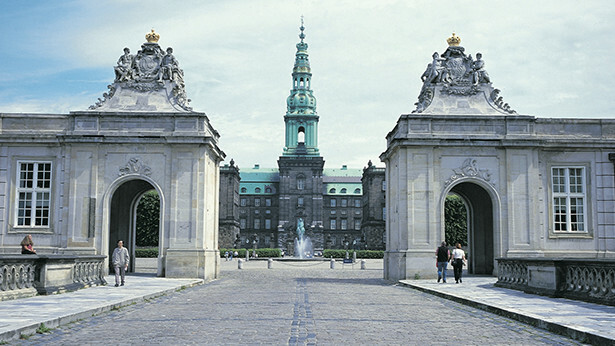 In and around the city you will find castles, palaces, royal statues, and monuments. From the tower, you can see Copenhagen from a completely new angle. You can see streets, building, and details that you have probably never noticed. You can see roofs and towers and all the way to Sweden on a clear day.